Make your property search stress-free with the help of Lyon Investment Group Inc. You can also count on our expertise if you wish to sell your residential or commercial real estate at the right price. When it comes to property selling or investments, be sure to think things through to avoid wasting your time and money. We suggest you hire our real estate consulting services before taking the next step. Learn About Lyon Investment Group Inc.
Lyon Investment Group Inc. is a Certified Negotiation Expert™ offering real estate services in and around Bell Canyon, California. 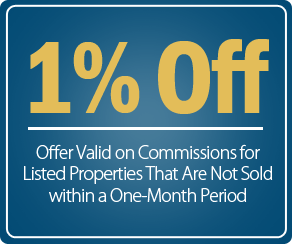 We help our clients buy or sell commercial or residential properties. They also count on us for real estate consulting. To keep our clients informed as to what is going on in the market, we provide them with relevant information and follow up with them on a regular basis. With more than 15 years of experience in the industry, we take pride in our knowledge of the different types of markets as well as the highs and lows. We also know the right strategies to approach them. Contact us in Bell Canyon, California, for our reliable real estate services.